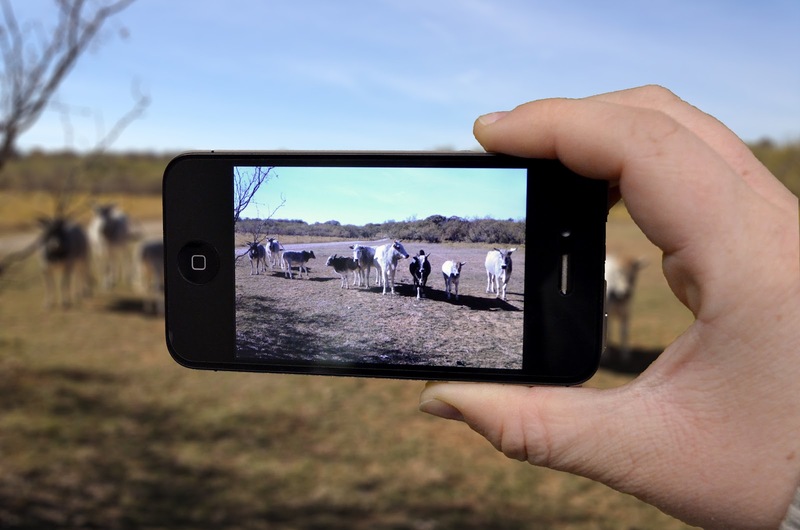 The Texas Social Media Research Institute (@TSMRI): Is iPhone-o-graphy a viable art form? Is iPhone-o-graphy a viable art form? Since the release of the iPhone in 2007, and the release of the smartphone in general, mobile photography has exploded. iPhoneography is the concept of taking photos with your iPhone. The term was first coined by Glyn Evans when he began the iPhoneography blog in November 2008. He is the founder and editor of the blog (http://www.iphoneography.com/. But true photographers (those who still find it important to carry their DSLR with them) probably have mixed feelings about the issue. I own a Nikon D5100 at the moment and use it for any and every event, but when I don’t have it and I see an opportunity to take a photo, you’ll see me whip out my iPhone 4S and snap the moment. An example of when an iPhone may be used to snap a quick photo. Though it is preferable to use a “full-blooded” camera, I find it acceptable to use an iPhone from time to time.Because of the ability to edit pictures using apps on the iPhone, posting timely pictures to social media has become easier than ever. Services such as Instagram allow users to apply a filter to their photo and then post it not only to their Instagram feed, but Tumblr, Facebook, Twitter, Flickr or Foursquare as well. As social media continues to become more interactive, and as photos are published faster, taking photos with the iPhone is increasingly popular. Even news organizations are starting to use mobile photos to get photos to their viewers/readers faster. (Check out NBC’s Instagram at instagram.com/nbcnews). What do you think, is the 8MP camera on the iPhone good enough, or should photographers stick to the DSLR? Landon Haston is a junior agricultural communications major from Jacksboro, Texas. You can follow him on Twitter and Instagram @landonhaston.